Performing acts of excellent Bravery, Leadership and Loyalty in battle. The Military William Order, or often named Military Order of William (Dutch: Militaire Willems-Orde, abbreviation: MWO), is the oldest and highest honour of the Kingdom of the Netherlands. The Order is named after St. William of Gellone (755–814), the first Prince of Orange. The Order's motto is Voor Moed, Beleid en Trouw (For Bravery, Leadership and Loyalty). 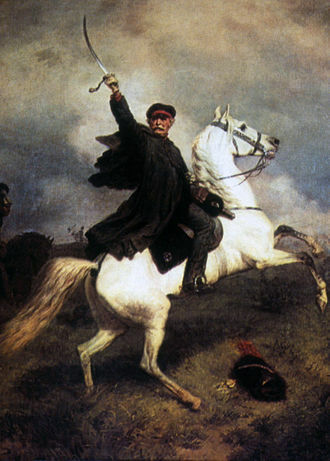 The chivalric order was established on 30 April 1815 by King William I and was presented for feats of excellent bravery on the battlefield and as a meritorious decoration to senior military officers. Comparable with the French Légion d’Honneur but far less often awarded, the Military William Order is a chivalry order of merit open to everyone regardless of rank and nobility, and not only to Dutch military but also foreigners. To date membership of the Order is extremely rarely awarded and only for excellent bravery in battle. In the spring of 1940 it was decided that civilians would receive the Military Order of William for heroic acts in the resistance. 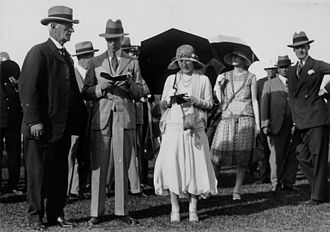 After the liberation of the Netherlands and the Dutch East Indies, several men and one woman from the resistance were awarded the Military Order of William. 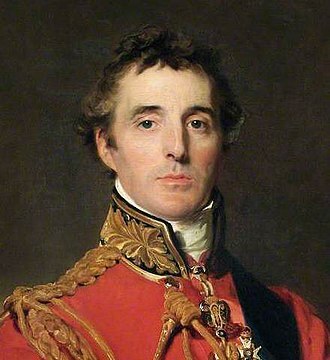 Most knighthoods of the Military Order of William were awarded in 1815 and shortly afterwards to military of the Allies that fought Napoleon at the Battle of Waterloo, in total over 1,000 knighthoods were awarded at this time. 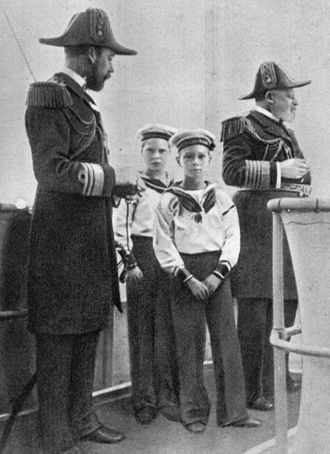 The Grand Cross was awarded to Prince William of Orange, the Duke of Wellington, Fürst Blücher von Wahlstatt, Graf von Bülow von Dennewitz and Graf von Gneisenau. 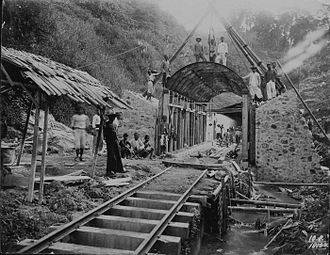 During the 19th century the Military William Order was awarded to military serving in the campaign against the Belgian Revolution and military serving in the Netherlands East Indies, mostly in the Aceh War. Until 1940, a total of 5,874 persons had been awarded the Military Order of William. 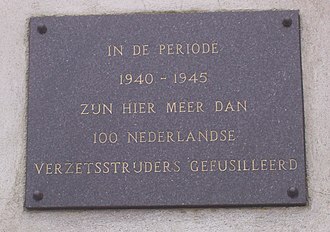 In 1940, the Order was awarded to soldiers who had served with extreme valour in the defence of Netherlands from the 10 May attack by Nazi-Germany. In 1944 and 1945, with the liberation of the Netherlands from German occupation, the Military William Order was again awarded, this time to Netherlands citizens as well as members of the Allied Forces for deeds of gallantry. Of the 3,500 servicemen who served in the Netherlands United Nations Detachment in Korea, three servicemen – two posthumously – were admitted to the Order. Since 1940, 199 names have been added to the register of the Military Order of William. 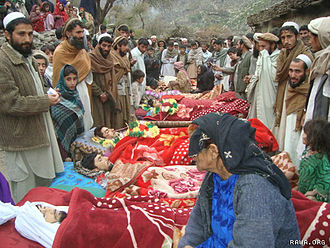 The latest conflict that has been cause for the honour to be awarded is the ongoing war in Afghanistan. On 29 May 2009 a ceremony was held at which the knights met, at Queen Beatrix's bestowal of the knighthood (fourth class) of the Order on Marco Kroon, platoon commander with the Korps Commandotroepen, at the Binnenhof, in The Hague. Kroon was honoured for conspicuous bravery, leadership, and devotion to duty during his service in Afghanistan from March to August 2006. The knights met on 4 December 2014 at King Willem-Alexander's bestowal of the knighthood (fourth class) of the Order on Gijs Tuinman, commander with the Korps Commandotroepen, at the Binnenhof, in The Hague. The knights met on 31 August 2018 at King Willem-Alexander's bestowal of the knighthood (fourth class) of the Order on Roy de Ruiter, (reserve-) Major, Royal Netherlands Airforce. Sadly Maj. Kenneth Mayhew, 101 at the time, was unable to attend the ceremony on 31 August 2018, which he explained in an interview broadcast on Dutch National Television during the ceremony. By 1945, the following classes of the Military William Order were in existence. Knight 4th Class – wears the badge on a ribbon on the left chest. The Grand Cross could also be awarded as an exceptional presentation to heads of state which had displayed feats of loyalty to the Netherlands during wartime. 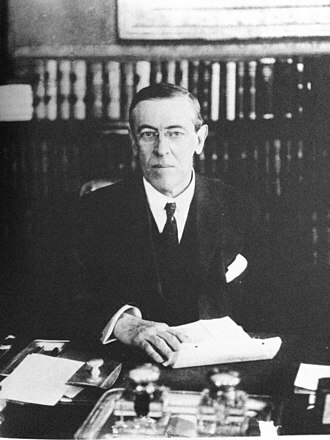 Only US President Franklin Delano Roosevelt and the British King George VI were conferred such an honour. 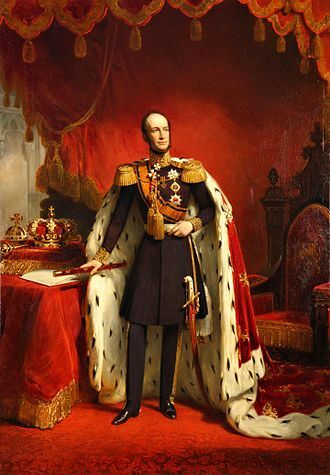 In the 19th century, the Grand Cross was often conferred on foreign monarchs as a mere mark of respect. The 4th Class could also be awarded as a unit presentation to military commands which had displayed feats of gallantry during wartime. The badge of the Order is a white-enamelled Maltese Cross, in silver for the 4th Class and in gilt for higher classes; a green enamelled Burgundy Cross appears between the arms of the Maltese Cross. The obverse bears a golden firesteel at the centre, and the motto Voor Moed – Beleid – Trouw (For Bravery – Leadership – Loyalty) on the arms of the Maltese Cross. Both the Burgundy Cross and the firesteel were symbols of the House of Valois-Burgundy during their lordship of the Netherlands and probably are meant to recall its crucial unifying role in the history of the Netherlands. The reverse central disc bears a crowned monogram "W" (for King William I) surrounded by a laurel wreath. The badge hangs from a royal crown. The star of the Grand Cross is a silver, 8-pointed star with straight rays; the obverse of the badge of the Order, minus the crown, appears at its centre. The breast cross of the Commander is completely identical to the obverse of the badge of the Order. 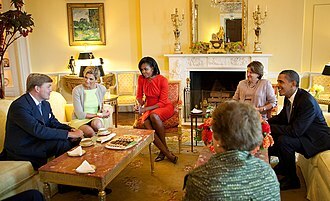 The ribbon of the Order is orange (Royal House of Orange) with blue (Nassau-blue) stripes near the border. The oath to be taken by the accolade to the Military Order of William states: "I swear that I shall conduct myself as a faithful and valiant Knight, to stand ever ready to defend King and Country with my Life, and with all my Powers to always strive to be worthy of this Distinction, which the King has bestowed upon me. So help me God almighty." Most military units or formations of the Netherlands and foreign armed forces were decorated as a consequence of their actions during the Second World War. In 2016 the Korps Commandotroepen were awarded the Military William Order for their actions in Afghanistan. When wearing the decorations, a member must be saluted by all Dutch military personnel regardless of rank or branch. 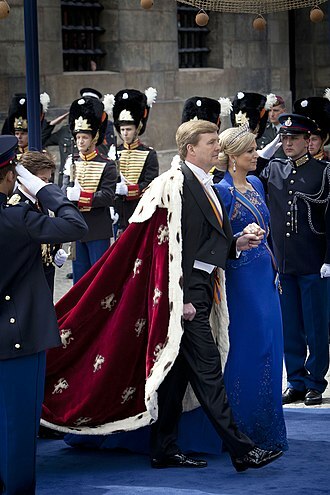 Once a year all members of the Order are invited to the palace by the monarch on the Ridderdag (Knights day). Individual members of the Order are granted an annual pension by the Dutch state, when they receive it while holding a rank below officer. Individual members of the Order are granted a military funeral. Members of the Order are granted VIP seats during military ceremonies, the annual address of parliament by the monarch and during state funerals. ^ Ministerie van Defensie (10 February 2009). 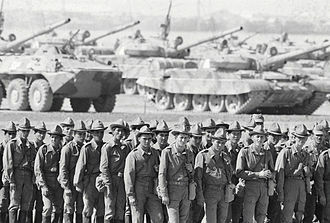 "Eerste Militaire Willems-Orde in 50 jaar". www.defensie.nl (in Dutch). Retrieved 27 December 2017. ^ "Korps Commandotroepen krijgt Militaire Willems-Orde voor inzet Afghanistan". NOS (in Dutch). 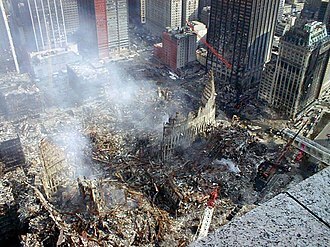 8 February 2016. Retrieved 27 December 2017. ^ Defensie, Ministerie van. "Militaire Willems-Orde". www.defensie.nl (in Dutch). Retrieved 31 August 2018. Wikimedia Commons has media related to Militaire Willems-Orde. A fire striker is a piece of carbon steel from which sparks are struck by the sharp edge of flint, chert or similar rock. A Fire Striker is a tool used in firemaking. In early times, percussion firemaking was often used to start fires, before the advent of steel, a variety of iron pyrite or marcasite was used with flint and other stones to produce a high-temperature spark that could be used to create fire. There are indications that the Iceman called Ötzi may have used iron pyrite to make fire, from the Iron Age forward, until the invention of the friction match, the use of flint and steel was a common method of firelighting. Percussion fire-starting was prevalent in Europe during ancient times, the Middle Ages, when flint and steel were used, the fire steel was often kept in a metal tinderbox together with flint and tinder. 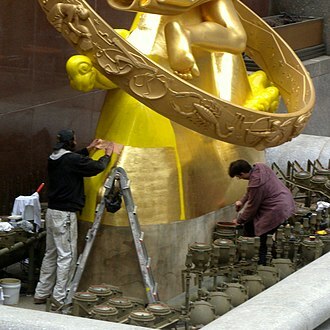 In Tibet and Mongolia they were carried in a leather pouch called a chuckmuck. In Japan, percussion firemaking was performed, using agate or quartz and it was used as a ritual to bring good luck or ward off evil. Major Kenneth George Mayhew is a British Army veteran of the Second World War. Mayhew is one of the few living knights of the Military William Order, conscripted in 1939 Mayhew served as an officer of the 1st Battalion of the Suffolk Regiment. He commanded a company which landed in Normandy in 1944 and fought in the North West Europe Campaign, Mayhew was injured while fighting in the Netherlands. 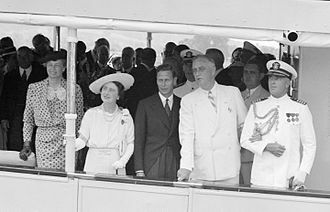 He resumed command of his company before being injured again and returning to the United Kingdom, in 1946 Mayhew was knighted by Queen Wilhelmina of the Netherlands, receiving the Knight fourth class of the Military William Order. The chapter of the order lost contact with him in the 1980s until he was wearing his medal at a memorial service in 2011. He subsequently became a member of the order. Mayhew was born in Suffolk on 18 January 1917, as the son of a farmer, from 1936 to 1939 he played cricket for the Suffolk County Cricket Club. At the outbreak of the Second World War in 1939 Mayhew was conscripted, on 6 June 1944 Mayhew commanded a company equipped with 13 armoured infantry carriers that landed at Sword Beach in Normandy, on D-Day. His unit captured the Hillman Battery, a 12-bunker complex defended by 150 men of the 736 Infantry Regiment, as part of the liberation of Colleville-sur-Orne. They fought during the Battle for Caen, and on 28 June were part of Operation Charnwood, fighting a battle at Château de la Londe and his company liberated Flers and moved on towards Belgium and the Netherlands. 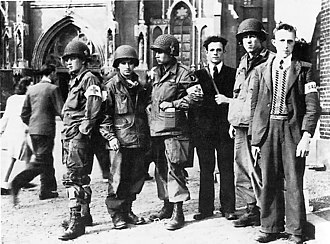 The 1st Battalion were supposed to meet airlifted troops at Arnhem as part of Operation Market Garden, during battles in the Netherlands Mayhews company took part in the liberation of Weert and Overloon. In Weert, Captain Mayhew was assisted by local resistance fighters, in order to locate German positions they often had to expose themselves to enemy fire, which resulted in several injuries among the company. On 16 October 1944, during the Battle of Overloon, Mayhew was injured by shells while creating bridges for tanks across a stream at Venray. He was sent to a hospital in Brussels, but returned to his company, against the orders of his doctors, on 25 February 1945 he was again injured while advancing towards the Rhine, and was evacuated back to the United Kingdom. The Cross for Courage and Fidelity is a military award that was established by Queen Emma of the Netherlands by Royal Decree on 7 March 1898. The cross replaced the old Medal for Courage and Fidelity, which had limited prestige, the cross is the second highest award of the Kingdom of the Netherlands, preceded only by the Military William Order. The cross was awarded to natives of the Netherlands East Indies that showed exceptional display of bravery, the cross has a resemblance to the Military William Order and is worn with the same ribbon as that order. The shape of the cross itself is different in the sense that the cross. On the cross of the Military William Order a gold spark rod is shown in the middle, however, on the cross for Courage and Fidelity, a heraldic Dutch Lion is shown. Between the arms of this cross two klewangs are added, the text on the cross has the description VOOR MOED EN TROUW and at the back Daden van Moed en Trouw in Nederlands-Indië door inlanders betoond. Between the crown and cross is a rod, a distinguishing mark of the Order of the Golden Fleece or the Military William Order. The Belgian Revolution was the conflict which led to the secession of the southern provinces from the United Kingdom of the Netherlands and established an independent Kingdom of Belgium. 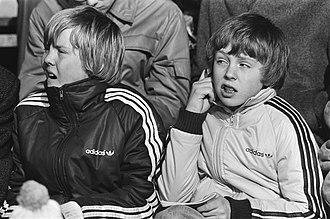 The people of the south were mainly Dutch-speaking Flemings and French-speaking Walloons, both peoples were traditionally Roman Catholic as contrasted with Dutch Protestants in the north. 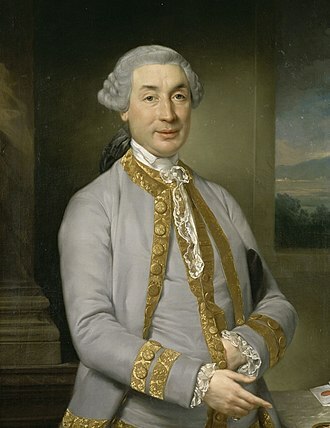 Many outspoken liberals regarded King William Is rule as despotic, there were high levels of unemployment and industrial unrest among the working classes. On 25 August 1830 riots erupted in Brussels and shops were looted, theatre goers who had just watched a nationalistic romanticist opera joined the mob. Uprisings followed elsewhere in the country, factories were occupied and machinery destroyed. 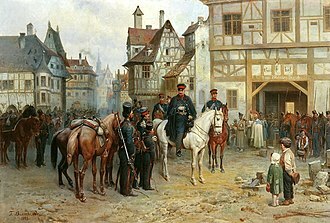 Order was restored briefly after William committed troops to the Southern Provinces but rioting continued and leadership was taken up by radicals, Dutch units saw the mass desertion of recruits from the southern provinces, and pulled out. The States-General in Brussels voted in favour of secession and declared independence, in the aftermath, a National Congress was assembled. 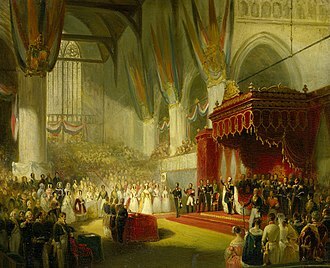 King William refrained from future military action and appealed to the Great Powers, the resulting 1830 London Conference of major European powers recognized Belgian independence. 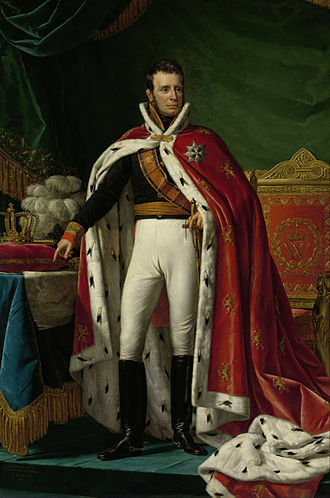 Following the installation of Leopold I as King of the Belgians in 1831, King William made a military attempt to reconquer Belgium. 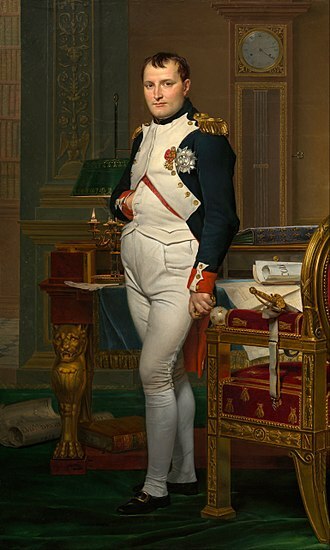 This Ten Days Campaign failed because of French military intervention, not until 1839 did the Dutch accept the decision of the London conference and Belgian independence by signing the Treaty of London. 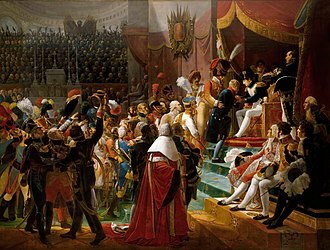 The Dutch overthrew Napoleonic rule in 1813 and, after the British-Dutch Treaty of 1814, symptomatic of the tenor of diplomatic bargaining at Vienna was the early proposal to reward Prussia for its staunch fight against Napoleon with the former Habsburg territory. When the British insisted on retaining the former Dutch Ceylon and the Cape Colony the new kingdom of the Netherlands was compensated with these southern provinces. Grand cross of the Order of the Netherlands Lion. 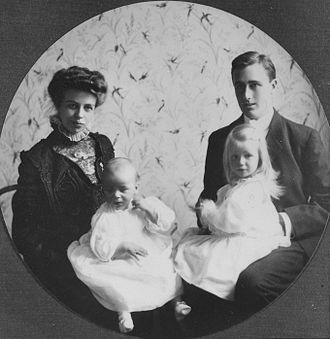 Princess Juliana and Prince Bernhard with their oldest daughters Princess Beatrix and Princess Irene in Ottawa on 4 May 1942. 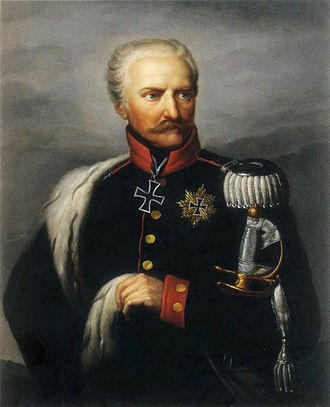 General Bülow, a highly capable Prussian corps commander who, in the campaign of 1813, defeated the French at Großbeeren and Dennewitz. He also played a prominent part at Waterloo in 1815. Fire striker and flint used in Dalarna, Sweden in 1916. Cross of a Knight of the Military William Order, fourth class.